Are you prepared to pay $20K for 1 hour of business downtime? Imagine your servers crashing or power loss during the busiest season of the year. Suddenly, your entire company comes to a screeching halt as employees cannot access data critical to operations. On average, this situation costs businesses up to $20,000 per hour of downtime. So, what’s your plan for getting back up and running fast if this scenario becomes your reality? These days, downtime is a reality for businesses everywhere. Planning for the worst is the best way to guarantee your business can overcome this obstacle. 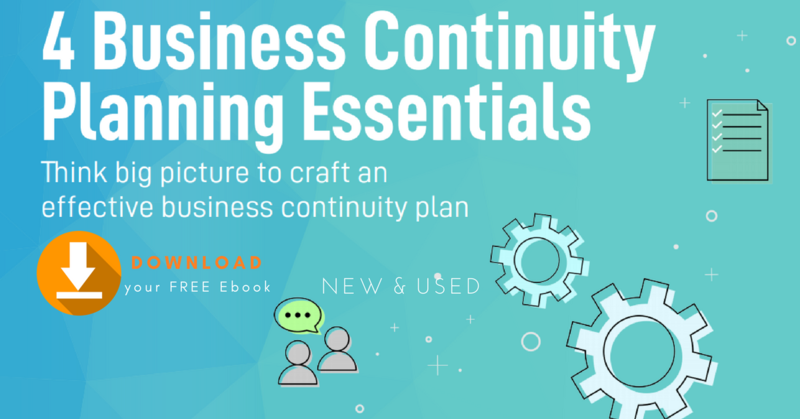 Want to learn more about keeping your business prepared for anything?